Peter Quinton shares his latest ‘Quintessential’ stocks, Miles Staude discusses three big risks to markets, and Daniel Mueller assesses the threat posed by Amazon. Here are three things you should read this weekend. 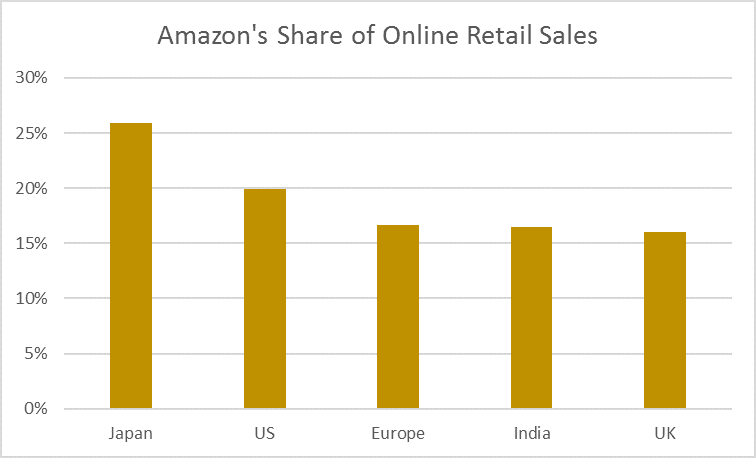 Will Amazon Destroy Australian Retailing? 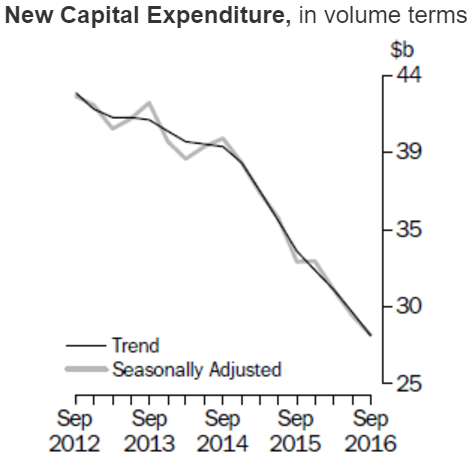 As residential construction slows, a massive fall in building investment (-26.2% y-o-y) has driven Australian private CapEx to new lows.